Annual Passes are valid ONE YEAR from the date of purchase, regardless of the time of year in which the pass was purchased. Monthly Passes are valid ONE MONTH from the date of purchase, regardless of the time of month in which the pass was purchased. 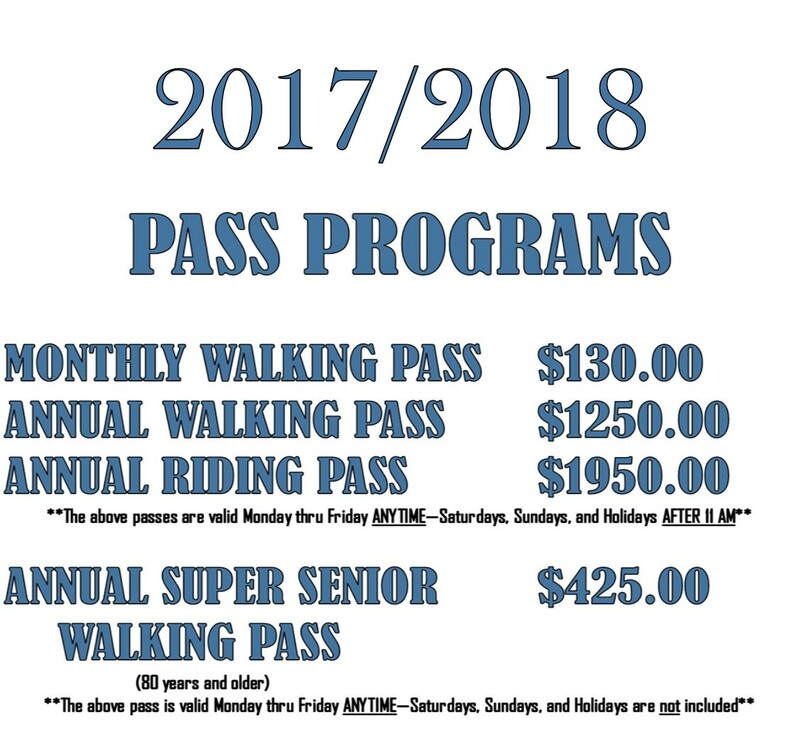 All Passes give you access to BOTH Swenson Park GC & Van Buskirk GC, with the above stipulations. Passes do not guarantee availability of carts, which may be affected by volume of play/events.